MEPs agreed that the public should be granted access to the studies used in the approvals process to authorise a plant protection product (PPP), including all the supporting data and information relating to an application, and in doing so endorsed one of the many proposals put forward by the special committee on the European Union’s authorisation procedure for pesticides (PEST committee) set up in February 2018. During the approvals procedure, applicants should be required to register, in a public register, all regulatory studies that will be carried out, and allow for a ‘comment period’, during which stakeholders are able to provide additional existing data to ensure that all relevant information is taken into account before a decision is made. MEPs are calling on the European Commission to propose measures to protect vulnerable groups and put an end to PPPS being used in the vicinity of schools, childcare facilities, playing fields, hospitals, maternity hospitals and care homes. Post-market evaluation of PPPs should be strengthened, and the EU Commission should launch an epidemiological study on the real-life impact of PPPs on human health, MEPs say. 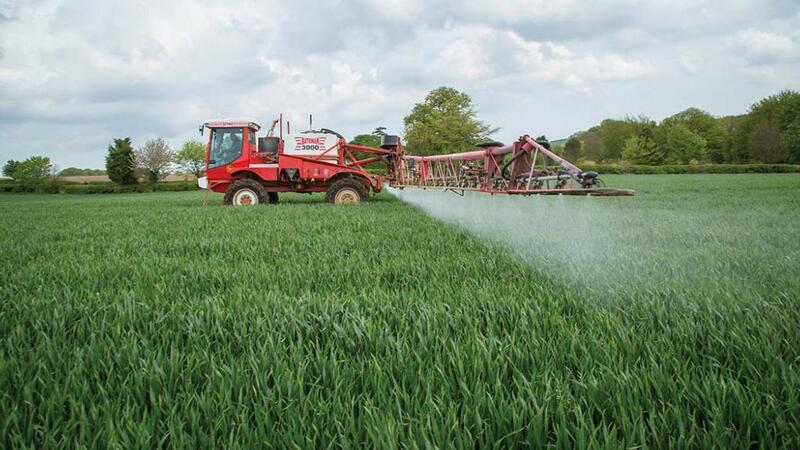 They also propose that existing studies on carcinogenicity of glyphosate should be reviewed and maximum residue levels for soils and surface water should be set. MEPs note that concerns have been raised about the right of applicants to choose a particular member state to report on the approval of an active substance to the European Food Safety Authority (EFSA), as this practice is seen as lacking in transparency and could entail a conflict of interests. Lastly, the MEPs stress the need to ensure political accountability when authorisation is adopted in the form of implementing acts; the European Commission and member states should publish detailed minutes and make their votes public. The Soil Association said it was urging the UK government to take forward the recommendations in post-Brexit policy, including the Agriculture Bill and future farm support.